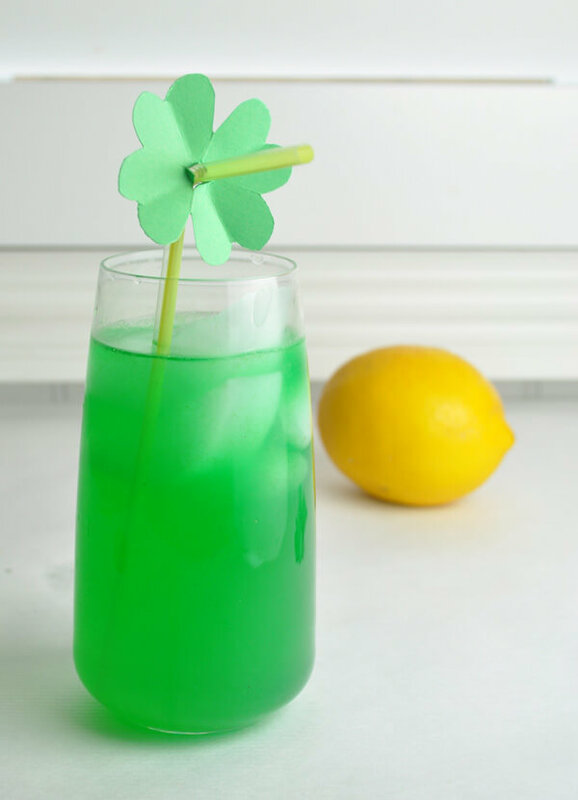 Valentine’s Day has passed and St. Patrick’s Day is just over the rainbow. 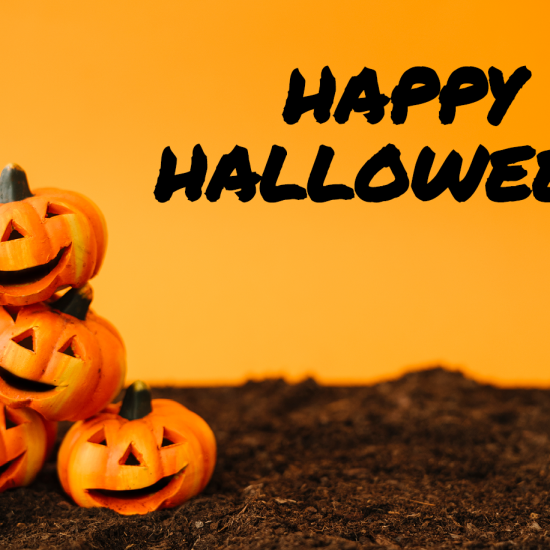 That means it’s time to trade in your pink and red for green and orange and swap out your hearts and roses for shamrocks and pots of gold. 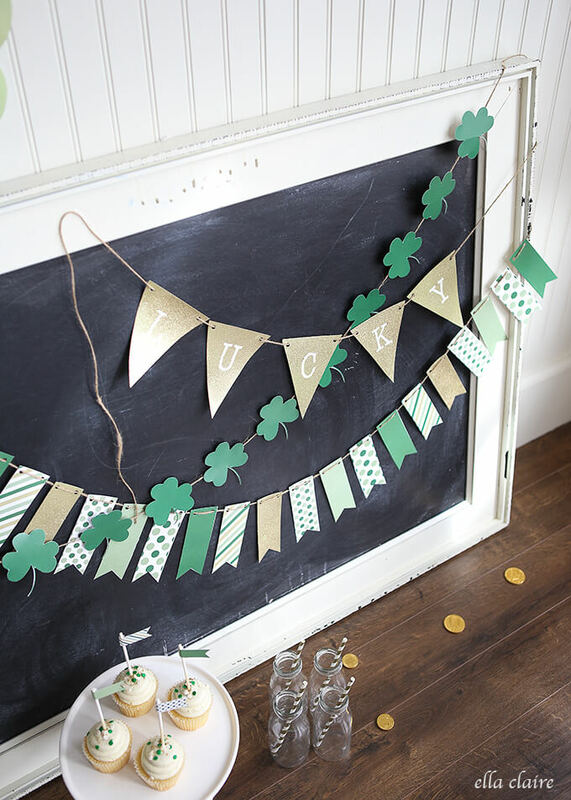 Young or old, Irish or not, St. Patrick’s Day is a great excuse to decorate your home and get your kids involved in some fun themed crafts and activities. 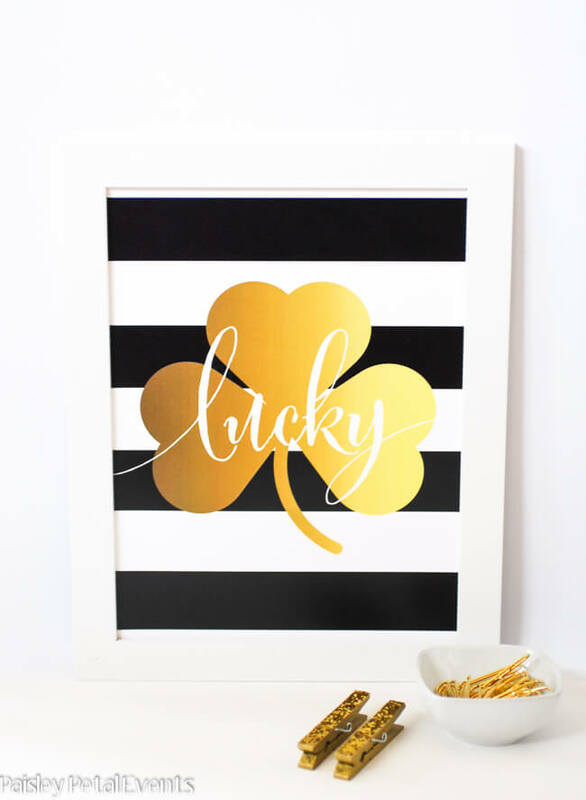 If you’re hosting a Patty’s Day bash, want to decorate your cubicle, or add some lucky charm to your home, we’ve got you covered. 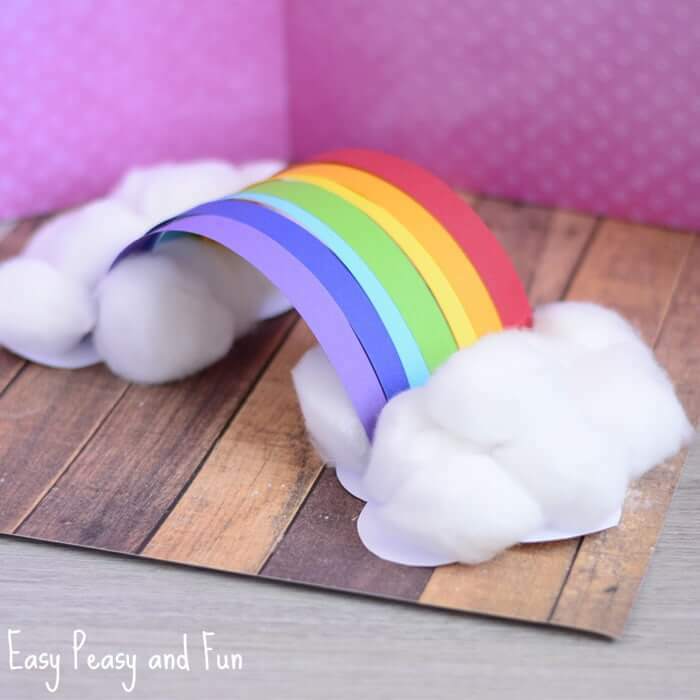 Keep reading to find our favorite crafts and activities for kids. These oversized 3D shamrocks are sure to make an impact. 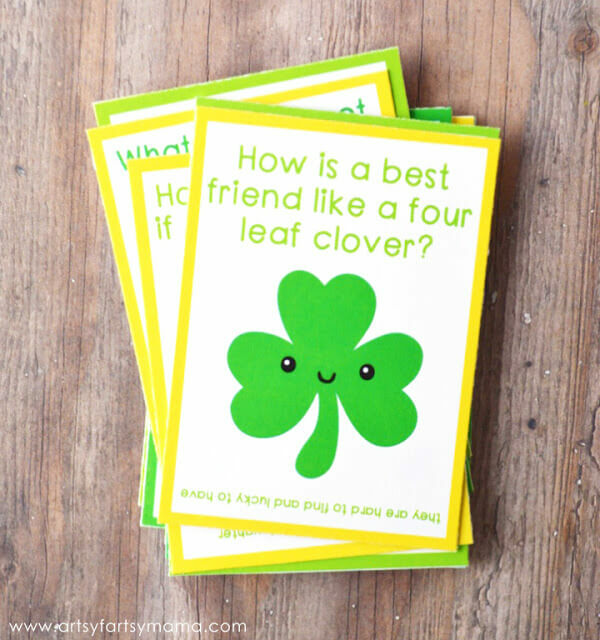 Hang them on your wall, in your cubicle, or in your classroom to get everyone into the Patty’s Day spirit. 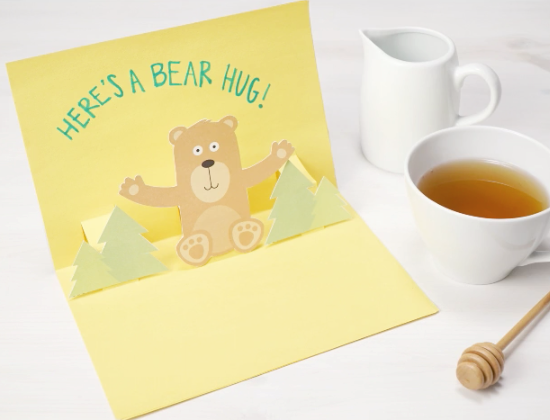 Download the printable files and follow this tutorial by Ella Claire. 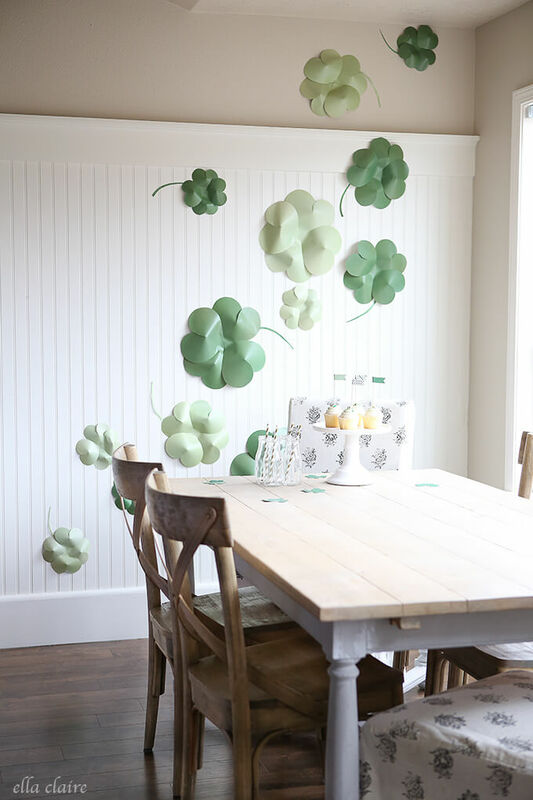 Create your own personal patch of four leaf clovers with this simple tutorial by DIY Inspired. 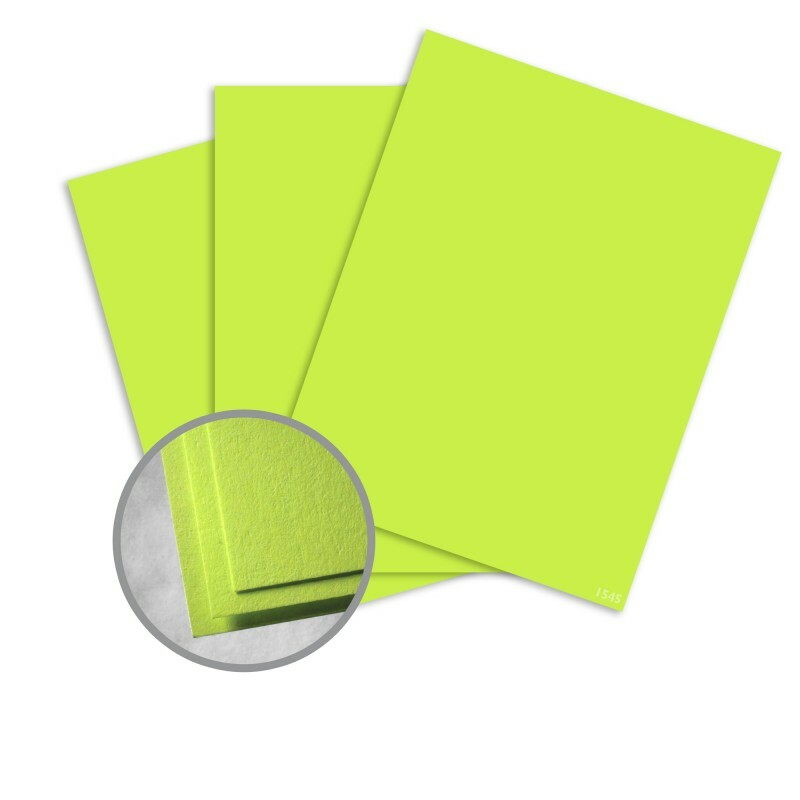 This bright green card stock is perfect for the job. 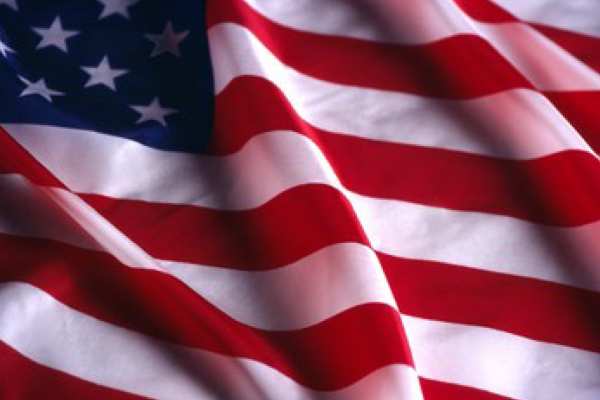 Drape these themed banners from your mantle, behind your food or drink table, or anywhere in your house! 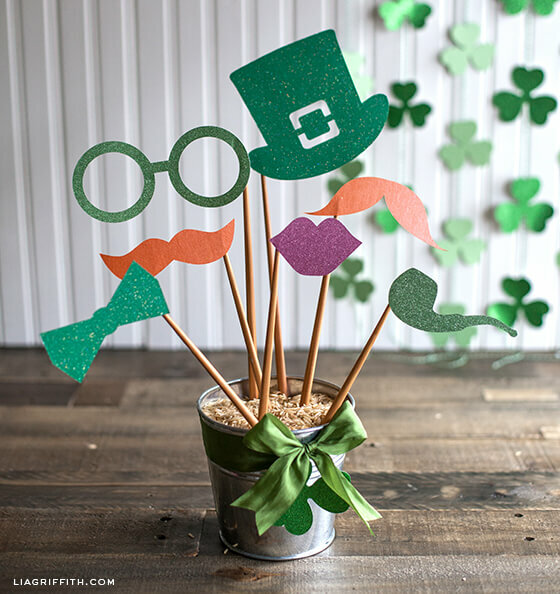 Get your guests into the spirit of Patty’s Day with these fun photo booth props by Lia Griffith. 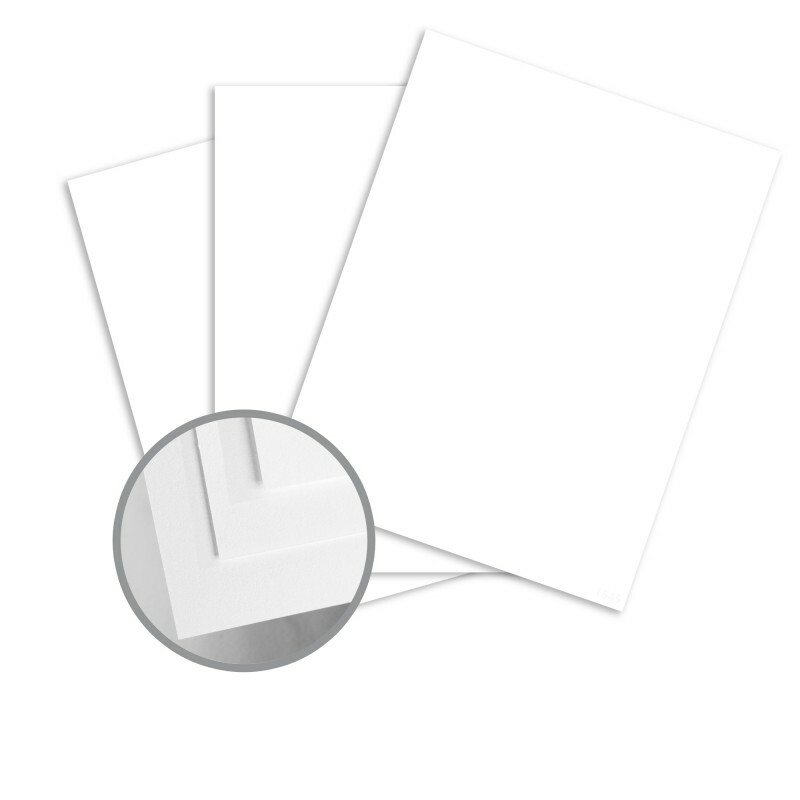 Download the cutting files here. 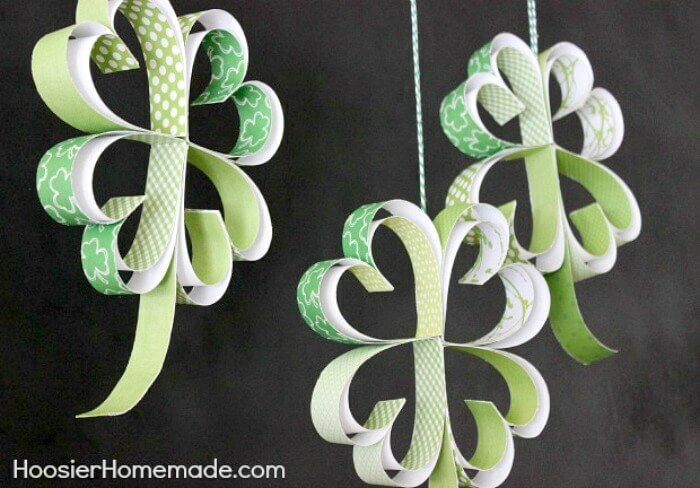 Add some variety to your shamrock patch with these easy clovers by Hoosier Homemade. Simply cut your green cardstock into strips! 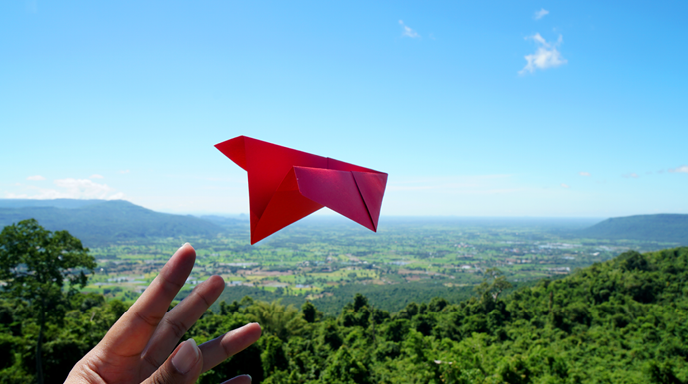 Find out how to make your own with this tutorial. 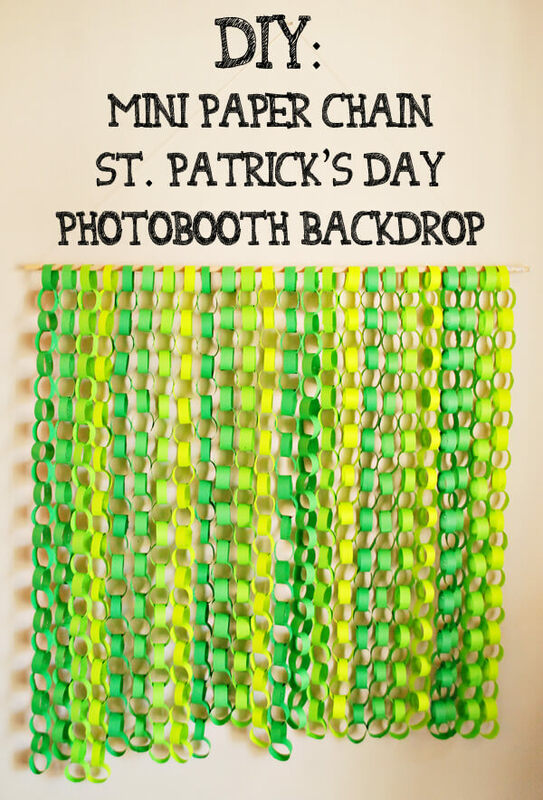 This backdrop made of simple paper chains by Love, Joleen is the perfect complement to your Patty’s Day photo booth props. 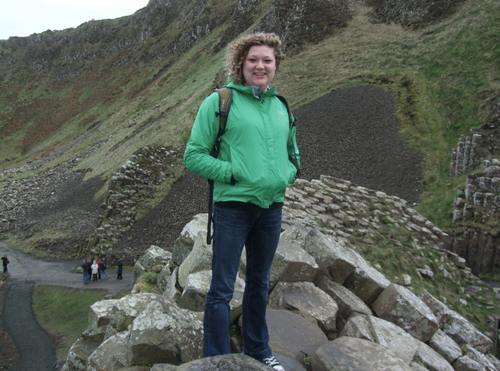 Try mixing different shades of green like Joleen. 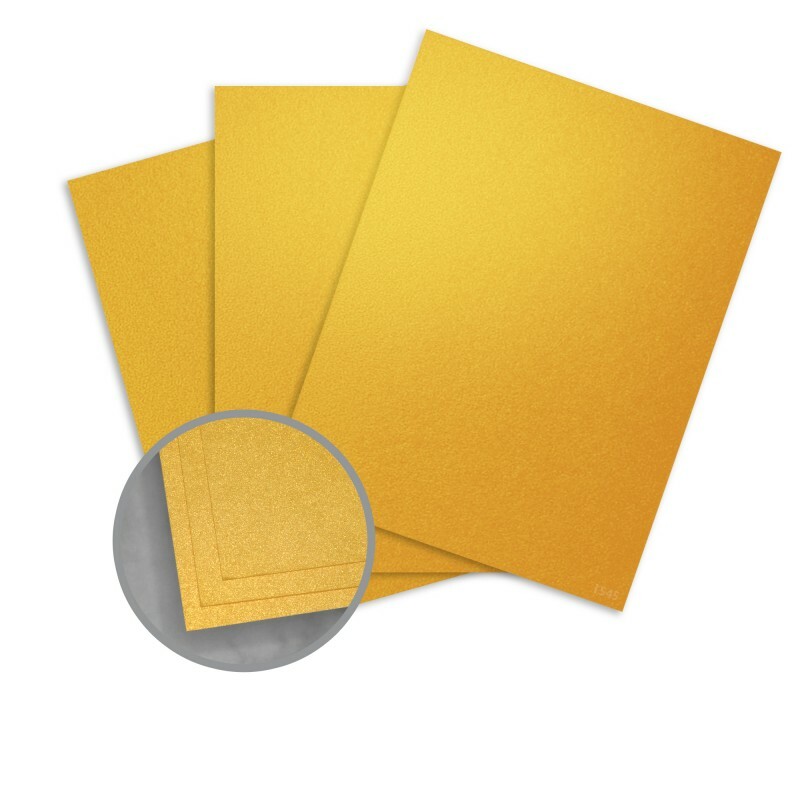 You could also add gold or orange. 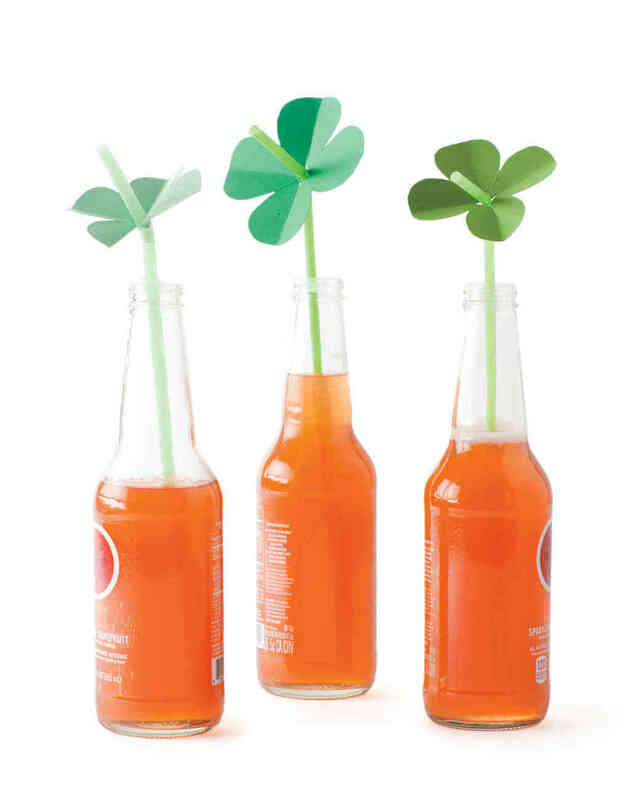 Enjoy your Patty’s day libations on the sham-rocks with these cute straw toppers by Martha Stewart. Find out how to make them here. 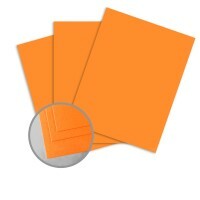 All you need is green card stock. 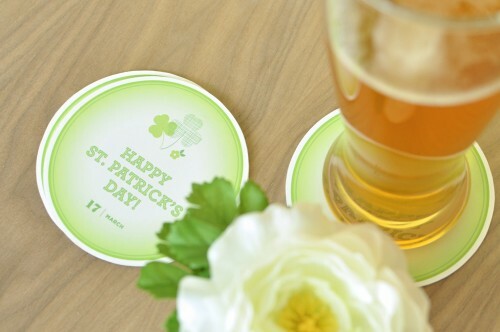 Add some festive flair to your celebration and keep your tables free of sudsy rings with these cute coasters by Twig and Thistle. You can use heavy card stock, or print these coasters onto a text-weight paper and glue them onto chipboard if your printer can’t handle heavier stocks. 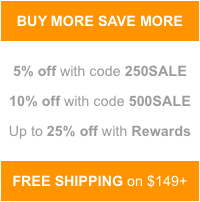 Wreaths aren’t just for Christmas! 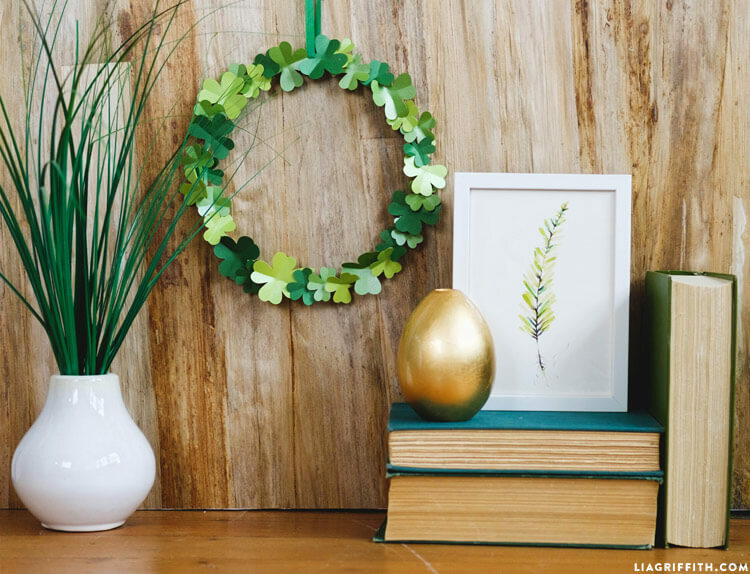 This shamrock wreath is tailor-made for St Patrick’s Day. 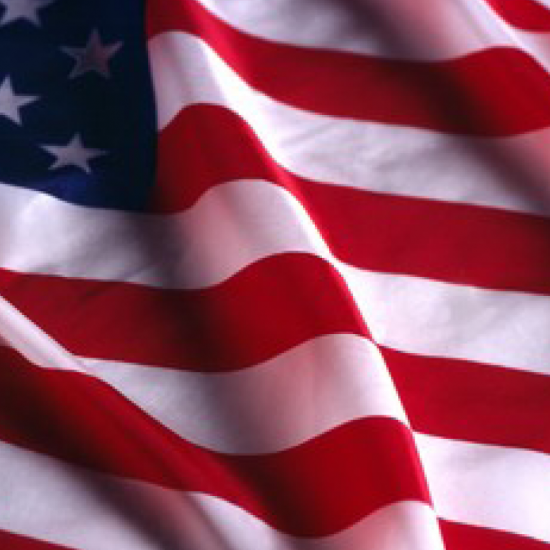 Hang it on your door, in your office, or anywhere you want! 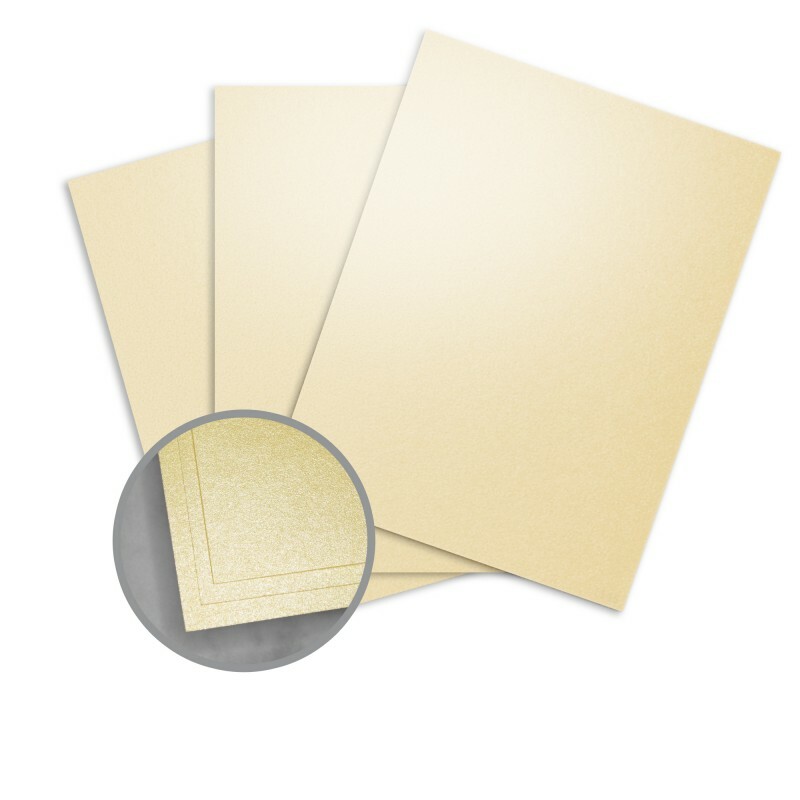 Get the template and cutting files from Lia Griffith. 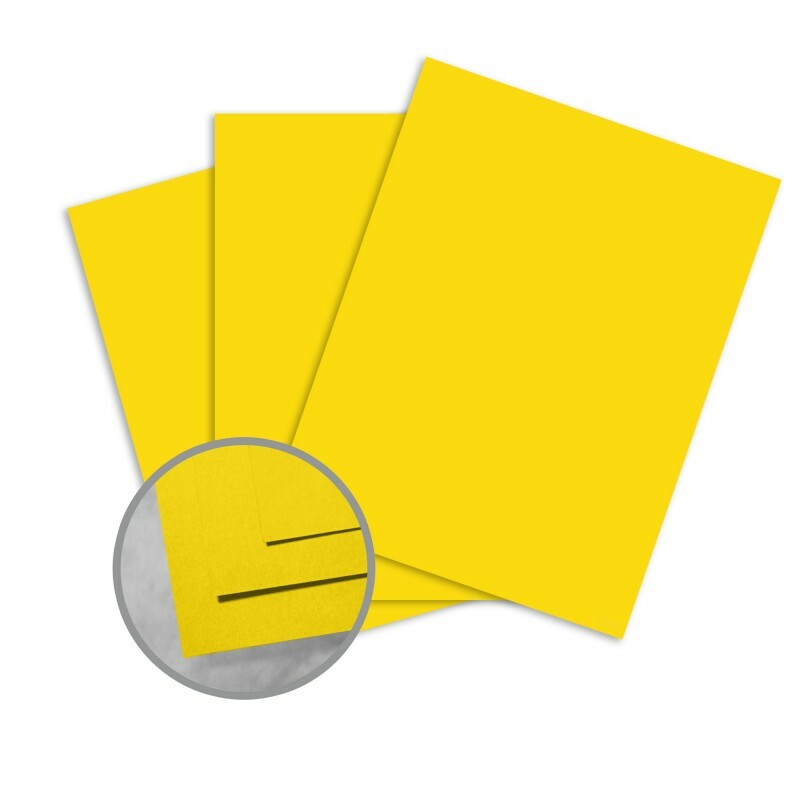 This scavenger hunt is great for adults. 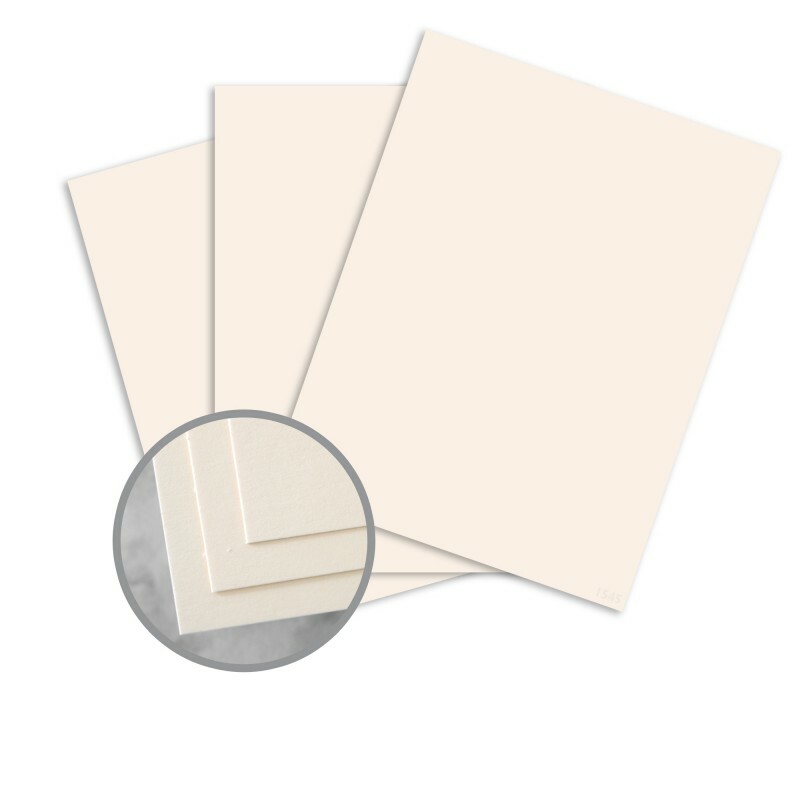 It’s an easy addition to your party – just print and play! Get the printable from the Dating Divas. 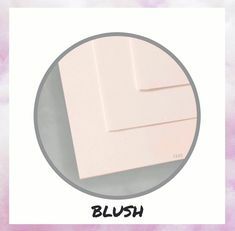 If you’re in need of some last minute wall art to add a little something extra to your decorations, look no further than this simple wall art by Paper Crush. Download the printable files here. 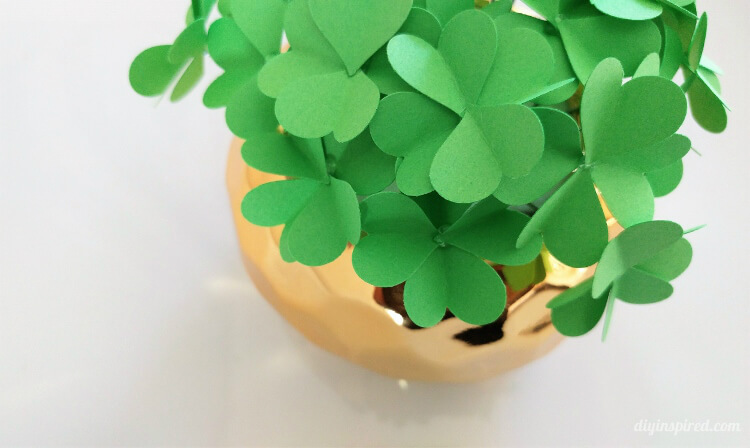 Whether you add a pot of gold to the end of this rainbow or not, this simple craft is a great way to get your family into the Patty’s Day spirit. 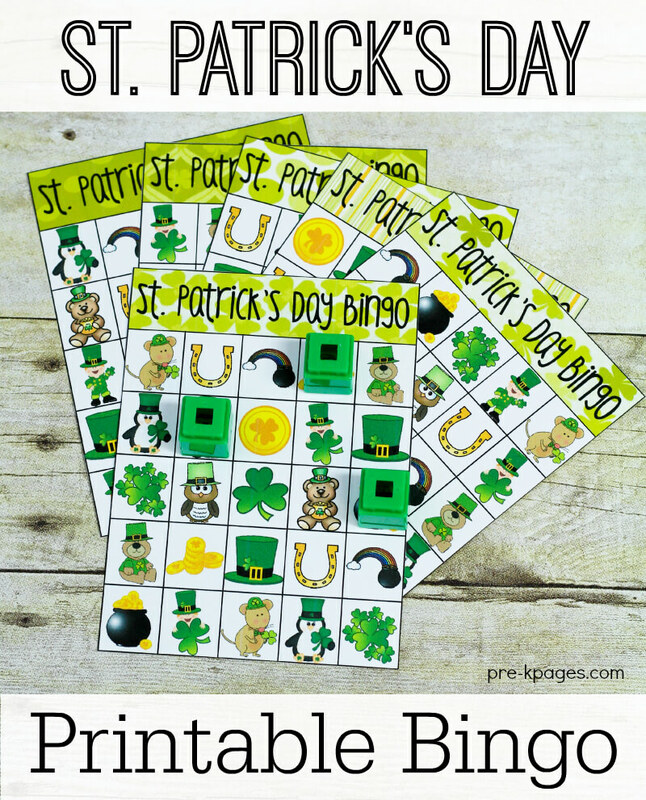 These printable bingo cards are perfect for younger children, and they make a fun activity for teachers. Download the printables from Pre-K Pages. Try using this green paper – it’s light enough to fold. 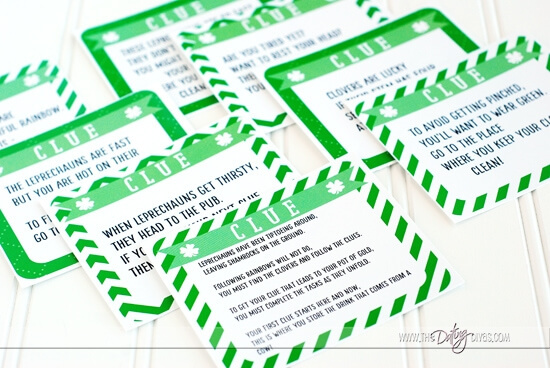 These printable notes are easy to prepare, and are a great way to spread some lucky charm this St. Patrick’s Day. 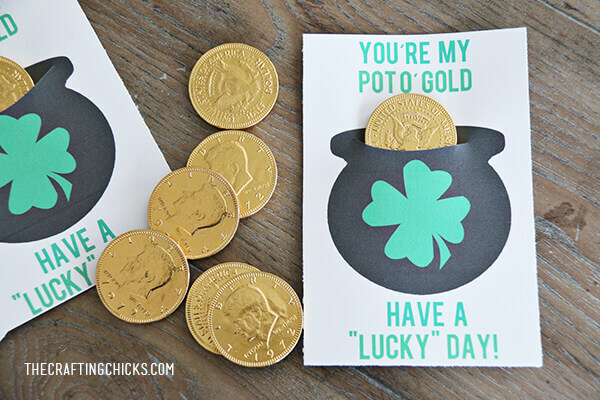 All you need is white cardstock and a chocolate coin and this sweet treat is ready to go. Get the printables from the Crafting Chicks. 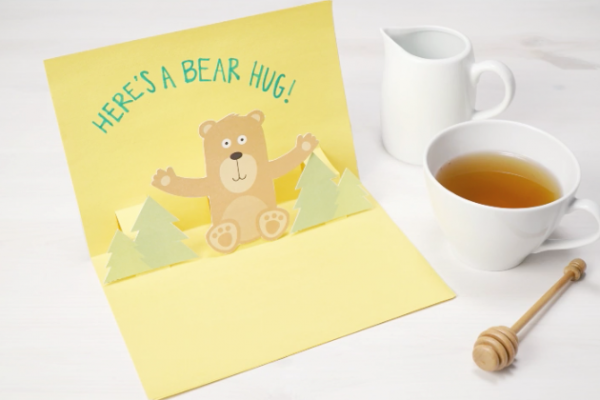 Surprise your kids with these super cute printable lunch box notes. 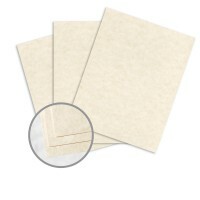 Download the printable notes from Artsy Fartsy Mama. 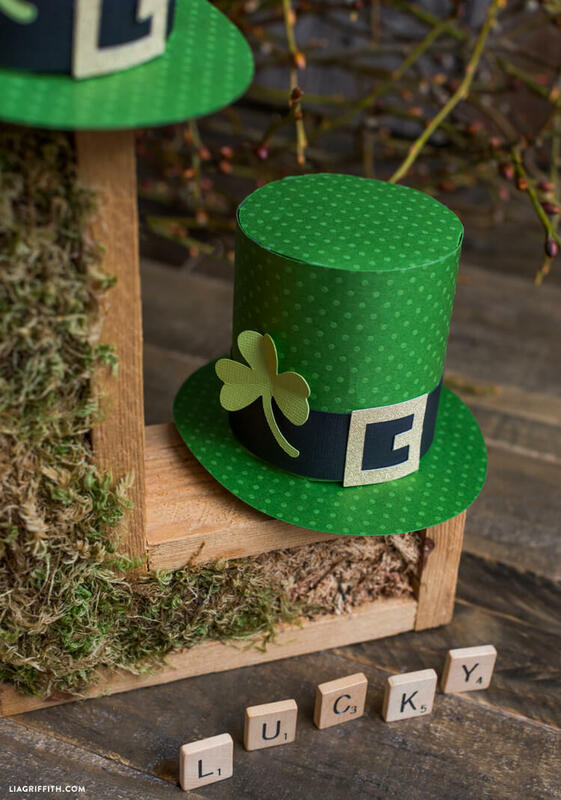 This adorable paper top hat by Lia Griffith is the perfect way to add some Patty’s Day charm to your kids’ outfits – or even your own! 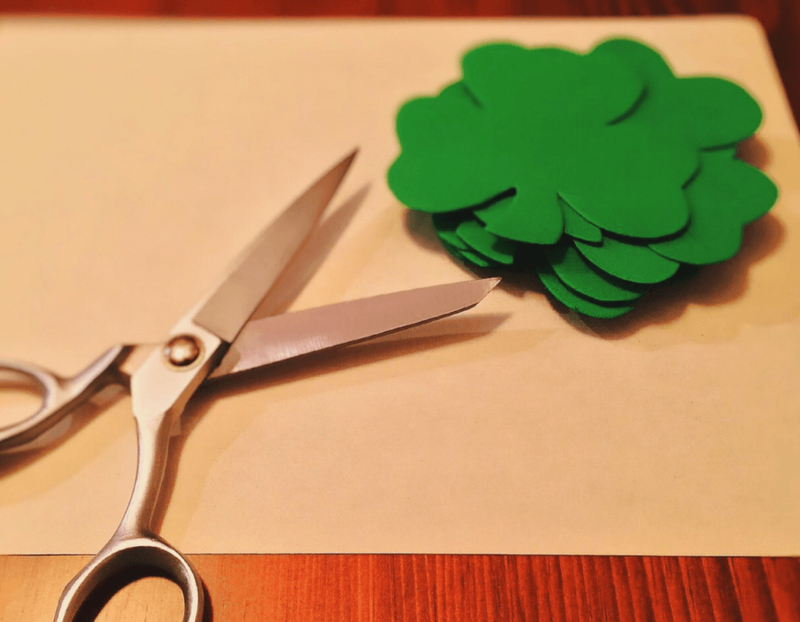 These easy St. Patrick’s Day paper crafts are the perfect way to add some lucky vibes to your Patty’s Day celebrations.